My life’s purpose is to know Christ and make Him known. I wrestled with starting this blog because, like so many of us, my life is already full to the brim without it. 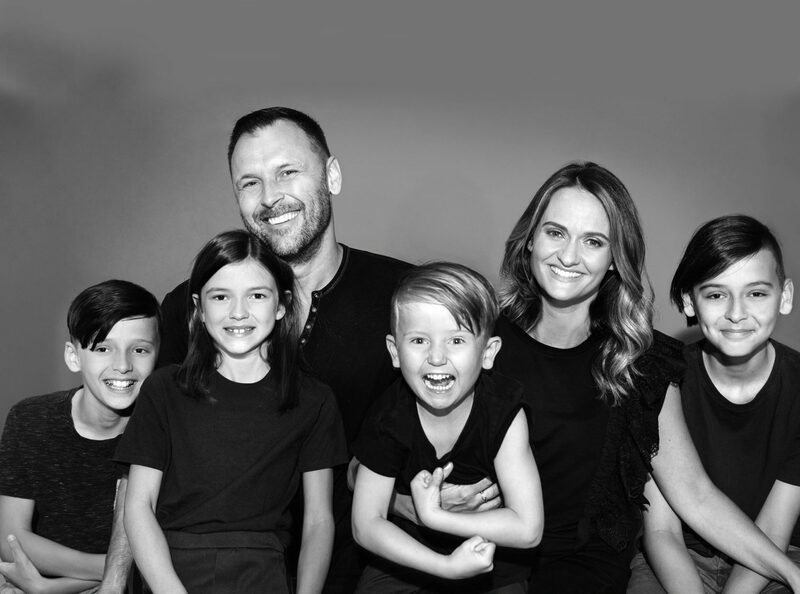 My wife Andi and I are raising four young world changers in the heart of New York City. We founded Liberty Church here in 2010, now with multiple communities across our city and beyond. I was born in Australia, live and pastor in NYC, and travel the world for missions partnerships and preaching the gospel. For these reasons, I felt justified in putting my writing off for ‘someday’. Yet, some of the scariest words in the Bible are written in the aftermath of Joshua’s death, and we read them in Judges 2:10, “After that whole generation had been gathered to their ancestors, another generation grew up who knew neither the Lord nor what he had done for Israel.” Joshua was a hero, a man of God who led Israel into the Promised Land, conquered cities and defeated giants. Despite this, the very next generation abandoned the same Lord whom he had served his whole life. I feel convicted to share what the Holy Spirit is teaching me today so that these revelations can outlive me, perhaps shape our culture, and even leave a legacy for the generations, including my own. I’m a son, a brother, a husband, and a father. I’m inspired by my namesake, the Apostle Paul, to plant local churches globally. To influence cities that influence the world. To equip multitudes to follow Jesus, thrive in community and make a difference. I pray that these writings would be arrows in the Father’s hand.